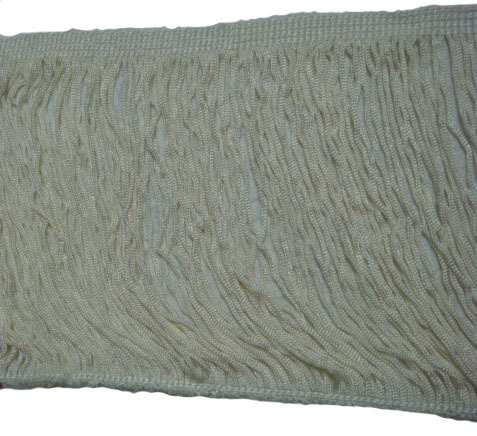 The price is for 1 yard of off white chanette fringe trim. 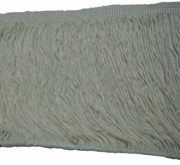 This fringe measures 4 inch wide. This works great for belly dance wear and drapery.